I am me! Let me know what you want to know and I will let you know if I want you to know that about me. Hopefully we can get Jim Leavitt back! Went here in the winter for an ice sculpture event and it was amazing. Pros: Big event center with lots of events year round. Plenty of parking. Cons: Some things can be a little expensive. This sales event has lots of great deals just in time for the holidays! So excited to plan my next vacation getaway and save money so I can have spending cash later. Save up to 60% off at select Orlando resorts during the holiday season! Great experience! They always have the newest movies and you get to watch 2 movies for similar price to a regular theater. The concessions are also good and the atmosphere is great for families. Takes great photos and has a passion for photography! Amazing photos and excellent with photo enhancement. He did photos at our wedding and was exceptional! I would highly recommend. 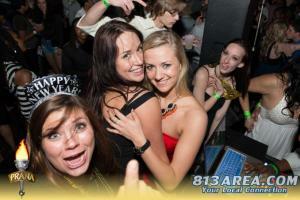 Great photos and fun to be around! Looking to go to the strawberry festival this weekend, if anyone wants to go hit me up. One of the largest Music Festivals in the Tampa Bay area, the 2015 Gasparilla Music Festival will take place at Curtis Hixon Riverfront Park and Kiley Gardens Park on March 7th & 8th featuring musical acts from a wide variety of genres on multiple stages. Great way to have fun and meet new contacts. 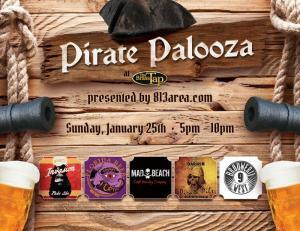 The 2nd annual Pirate Palooza will take place this year at the all new Brass Tap in Ybor City at Centro Ybor featuring Pirate Beer, Food, Music and more! Tapping the Pirate Brew is a good way to kick off the Gasparilla season! Last year was a great success, this year will be even bigger. Ring in the New Year in Paradise at Sunova Beach Bar in SoHo with the ALL-INCLUSIVE party. The 2015 Spend New Year's Eve at Sunova Beach will feature an Open Bar and Gourmet Buffet with doors opening at 9pm. 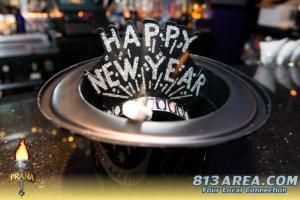 Club Prana, the premier night club in Ybor City will host a glamorous Roaring 20's New Year's Eve party with 5 levels of celebration featuring live performers, exotic body painted dancers, complimentary champagne toast and more! 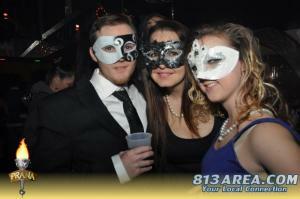 Here is a sneak peek at some photos from last year's NYE party at Club Prana! 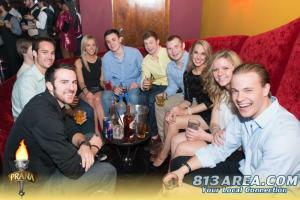 Be sure to book your VIP Table now before they are all reserved! Advanced Tickets purchase also get express entrance into the club. 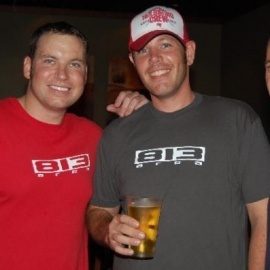 Tampa Bay's #1 Night Club! 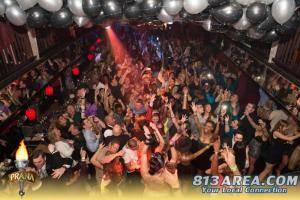 Make plans now for MacDinton's on New Year's Eve, one of the largest bars in Tampa with multiple party areas including inside and outside bars. SOLD OUT! 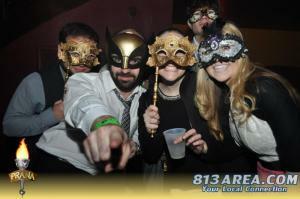 The most elegant event in Tampa Bay for New Year's Eve is the Rooftop Eve. The event will be held in Downtown Tampa under the City Night lights, sky and fireworks. How much is the admission ? Currently they are at $125 but will go up to either $175 or $200. The Children's Museum of Indianapolis is offering free admission for everyone on Christmas Eve! Check out all the exhibits including the Christmas themed activities for FREE on December 24th from 10am to 2pm. This is a great family friendly holiday event. Celebrate NYE 2015 in Downtown Indianapolis with this FREE exciting FAMILY FRIEND event! Enjoy outside entertainment on Georgia Street and inside fun at Bankers Life Fieldhouse with live music, activities, mascot meet and greets, toboggan slide, & more!